GOT7 Jackson participated in direct planning + stage configuration + field lighting! GOT7 Jackson successfully finished his solo Chinese fan meeting "JACKSON WANG 328 JOURNEY FESTIVAL" and checked his fans' love. Jackson held a solo fan meeting "JACKSON WANG 328 JOURNEY FESTIVAL" at the Beijing Olympic Center Gymnasium on 23, creating an unforgettable moment for some 5,000 fans. 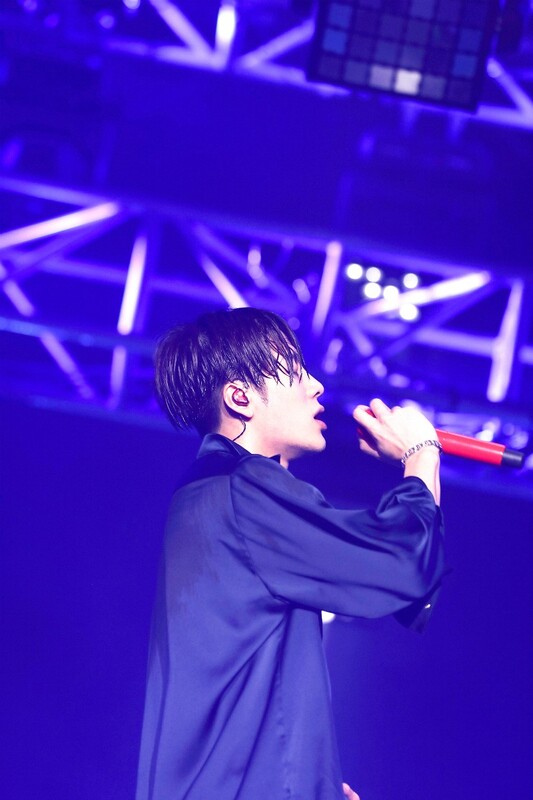 At the fan meeting, Jackson prepared the perfect stage with careful attention to planning, stage, composition and field lighting, and the audience gave enthusiastic support. Especially, Jackson's new Chinese solo song "Oxygen" set to be unveiled for the first time in April, giving fans a new spectacle. In addition, he re-enacted Jackson's outstanding abilities as a "musician and all-around entertainer," showcasing a total of 10 performances, including "Fendiman," "Papillon," "Okay" and "Dawn of Us." Jackson gave a gift-like performance to celebrate his birthday, confessed that he thinks I am today because of the fans' support and love, and expressed his affection for him. The fans who were moved by him chanted "Jackson" in tears. The fan meeting sold out 5,000 seats in 98 seconds after the ticket was opened, was broadcast live on Tencent and recorded 300,000 views of simultaneous access, and proved Jackson's global popularity by surpassing 10 million views 24 hours after the live end. The group GOT7 which Jackson belongs to, successfully finished their world tour of 17 foreign cities, including Asia, Europe, North America and South America, last year, experiencing global popularity.